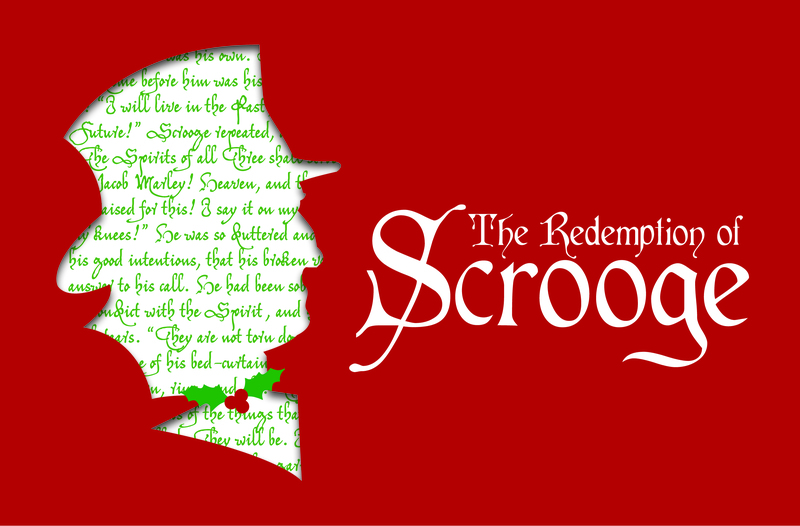 Go to "Accepting Christ’s Invitation"
Part 4 in our Advent Series, "The Redemption of Scrooge." The topic of this sermon is how Jesus wants to change our future. The main text is Revelation 1:4.